Richard Chun, Ph.D. began studying Taekwondo when he was 11 years old. His first instructors were two highly respected teachers in Seoul, Korea, Chong Soo Hong and Ki Whang Kim. Richard Chun was promoted to 9th Dan by Kukkiwon (World Taekwondo Federation) and Moo Duk Kwan after more than fifty years of study. This established him as one of the highest ranking master instructors in the United States. He received his 9th Dan from Kukkiwon in 1989 and from Moo Duk Kwan in 1981. Richard Chun graduated from Yon Sei University in Seoul in 1957 where he organized and served as team captain of the Taekwondo Club. He immigrated to the United States in 1962, and he earned an M.B.A. in marketing from the School of Business Administration at Long Island University and a Ph.D. in Education. He was a Professor of Health and Physical Education at Hunter College City University of New York. 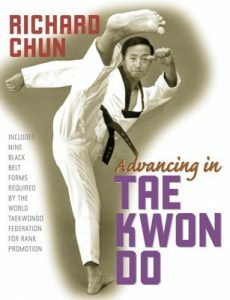 Dr. Chun taught Taekwondo at his center in New York City for four decades. 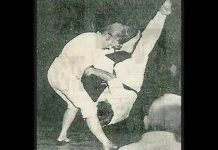 Richard Chun was instrumental in organizing the Annual Universal Taekwondo Championships in the 1960’s. 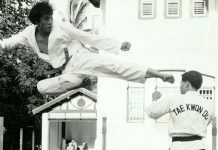 In 1973 he was appointed head coach of the U.S.A. Taekwondo team for the first World Taekwondo Championships in Seoul. 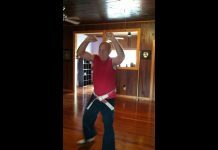 Richard Chun traveled and lectured extensively at local Taekwondo schools around the country as well as made appearances on TV talk shows. 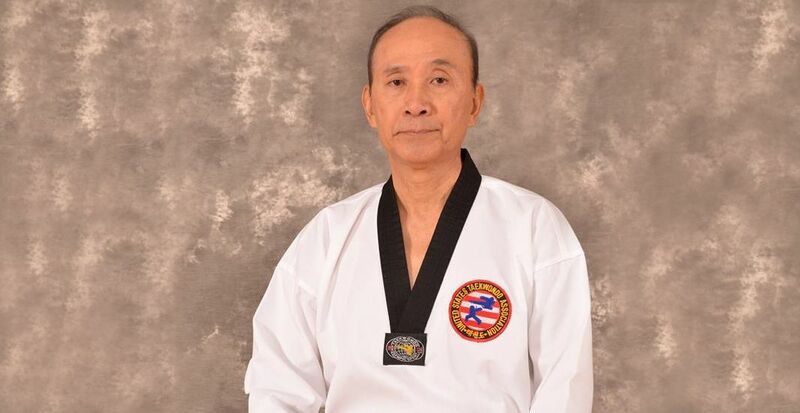 He went on to establish the United States Taekwondo Association in 1980 and served as its President as well as assisted in the organization of Taekwondo as an event in the 1988 Olympics. Dr. Chun served as Senior International Referee for championships and the Olympics. In the fall of 1999, Dr. Richard Chun was appointed as a Special Assistant to the President of the World Taekwondo Federation, Dr. Un Yong Kim. 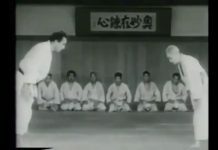 He continued to train senior black belts around the world and was inducted into the Black Belt Hall of Fame by Black Belt Magazine in 1979. Dr. Richard Chun was a member of the Lions Clubs International for over thirty years, where he has served as District Governor in New York. Sadly, Grandmaster Richard Chun passed away in November 2017. 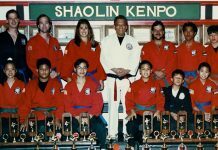 He was a beloved teacher, a tournament promoter and he produced so many champion competitors during the golden years of karate. 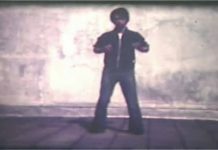 RIP Grandmaster Chun, until we meed again.